What suits you? 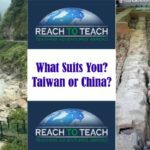 Taiwan or China? Read about the differences between both countries. While both countries have similarities, they can vary in lifestyles. 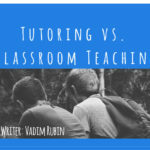 Teachers ask about tutoring versus classroom teaching in Asia. 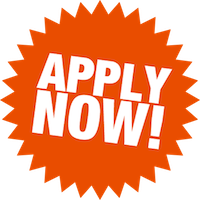 Here’s some extra information that might be helpful in making the most of your time abroad. 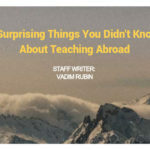 Typically we all have our pre-determined ideas of what teaching abroad will be like but here are 7 surprising things you didn’t know about teaching abroad. 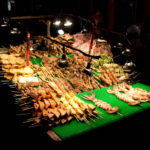 If you’re coming to Taiwan then chances are you’ve read about its night markets, especially Taipei night markets. 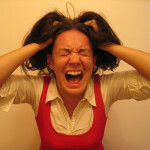 Cultural challenges will happen whilst you’re abroad, you will get lost, something in your apartment will break, or someone will laugh at you for pronouncing something wrong in another language. The final Weekend in Taipei series is going to leave with a section on Nightlife. 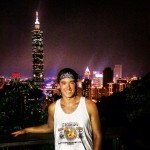 Being one of the large modern cities in Asia Taipei offers much in the realm of nightlife. So much so that it deserves its own section. There are a variety of activities that fall under the umbrella of nightlife in Taipei. 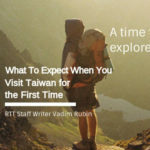 A weekend in Taipei can be spent doing many different kinds of activities. 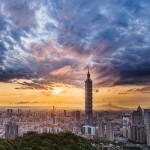 Taipei is one of the most modern cities in Asia and attracts an average of 3 million tourists a year with it’s great food scene, night markets, contemporary-yet-traditional architecture and design, and natural beauty.